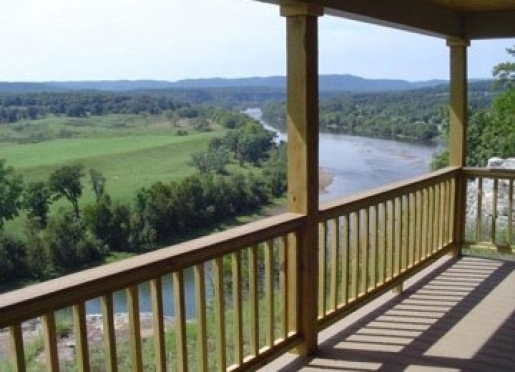 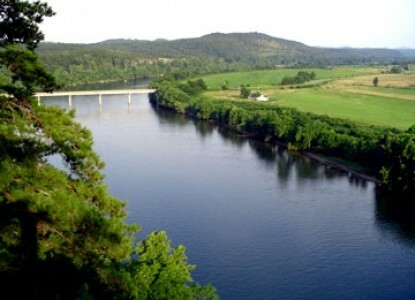 A stay at the Calico Rock Cabin is a stress-free getaway located high on abluff overlooking the White River in the Ozark Mountains of north central Arkansas. 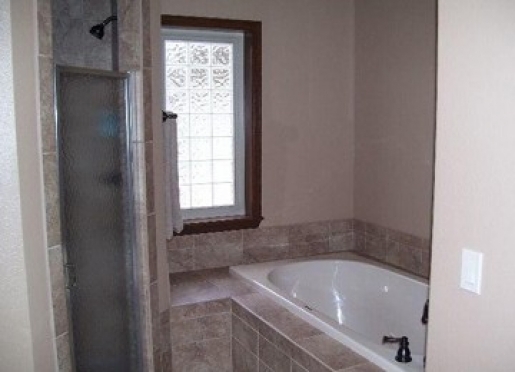 Rent one of them or both... 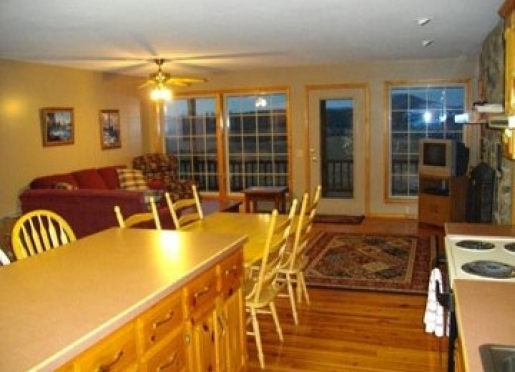 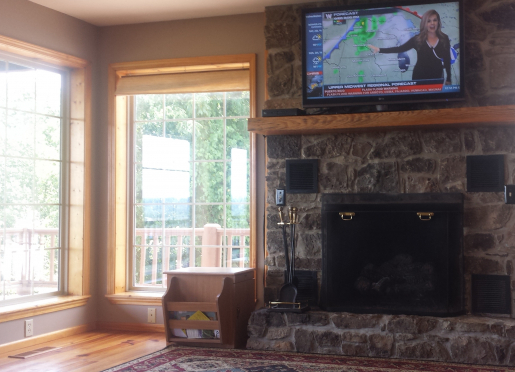 This is the perfect location for a family reunion or an executive retreat. 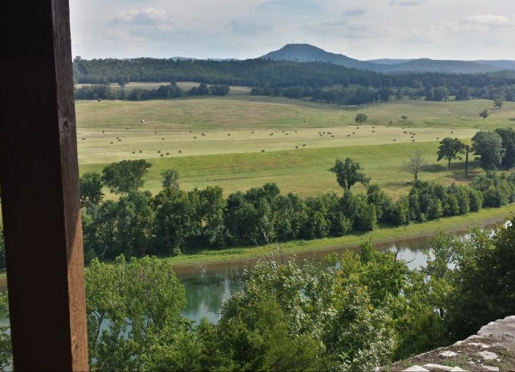 Want to be inspired? 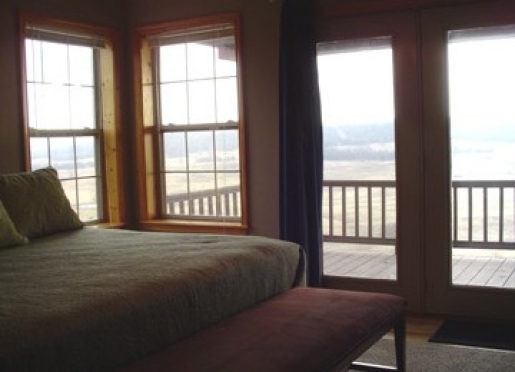 You won't find lodging anywhere else with such year-round breathtaking surroundings. 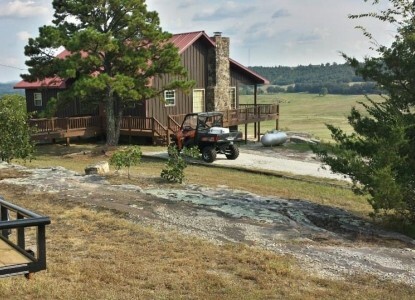 Get away to Calico Rock Cabin and when you leave you will be refreshed, rejuvenated and renewed! 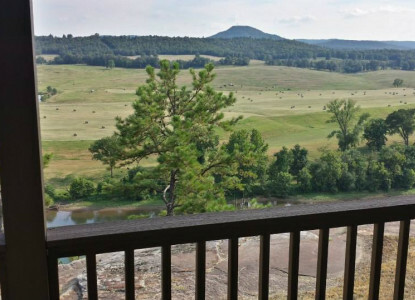 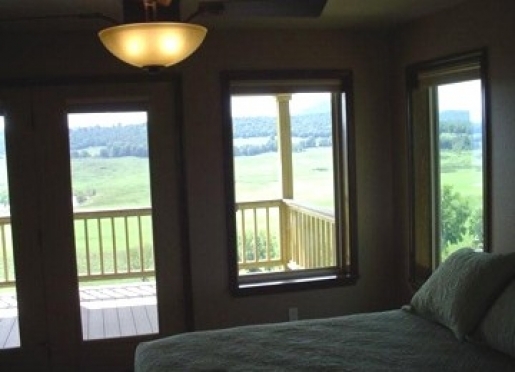 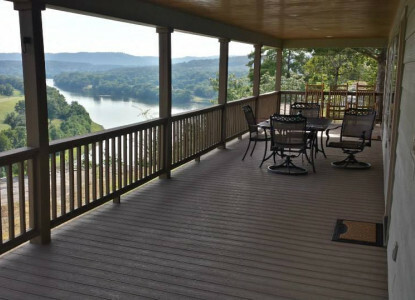 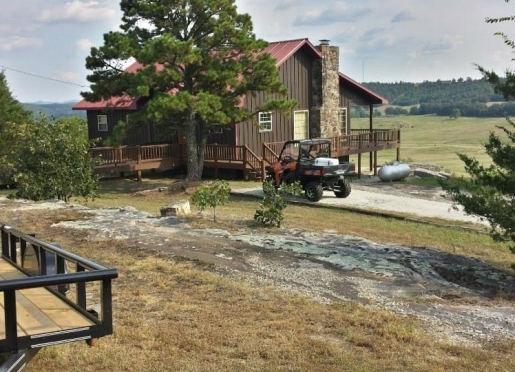 Choose from Two Scenic Ozark Bluff Retreats with "Killer Views" of the White River, a scenic working cattle ranch, and the Ozark National Forest,Sylamore Ranger District. 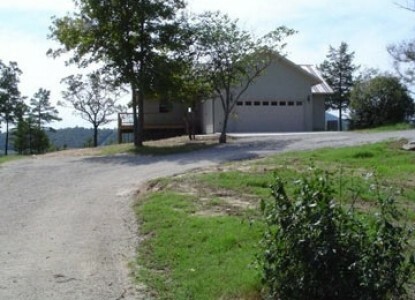 Just 22 minutes from Calico Rock Cabin!